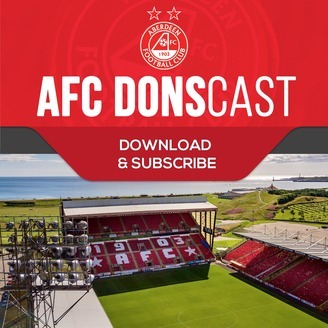 AFC DONScast - Aberdeen FC podcast from the Inverness Reds. Nothing to see here! 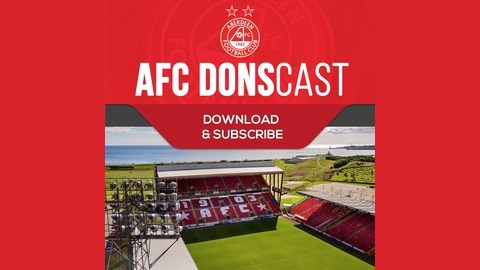 One to forget in the history of our club, we have a very brief look at the match, catch up with the week's Dons and SPFL news, plus a musical interlude from the Inverness Reds Supporters Bus on the way back from Hampden.